Buy an Ovengers T-Shirt. Though a kickstarter-like program, one of these beauties can be yours. 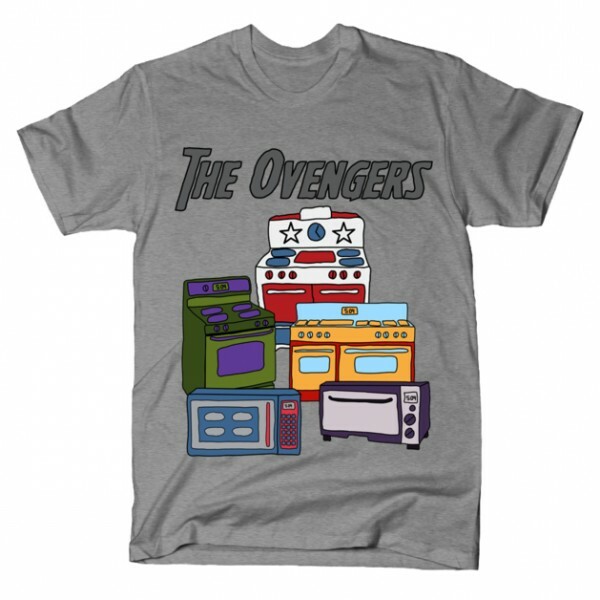 Simply go to: https://www.teepublic.com/show/1458-the-ovengers and commit to a $20 purchase, and if there are 30 orders made, they will be printed and shipped to your favorite residence. Thank you for your support.